My Most Unique Performance – Ever! 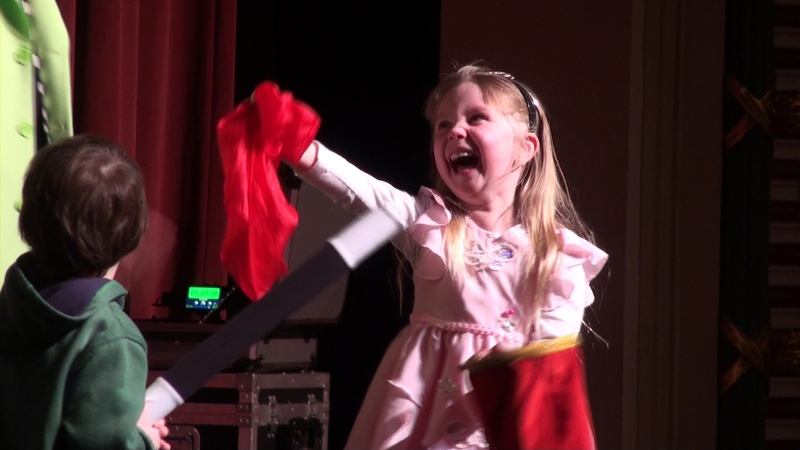 Sometimes Magician Peter Mennie Gets Lucky! 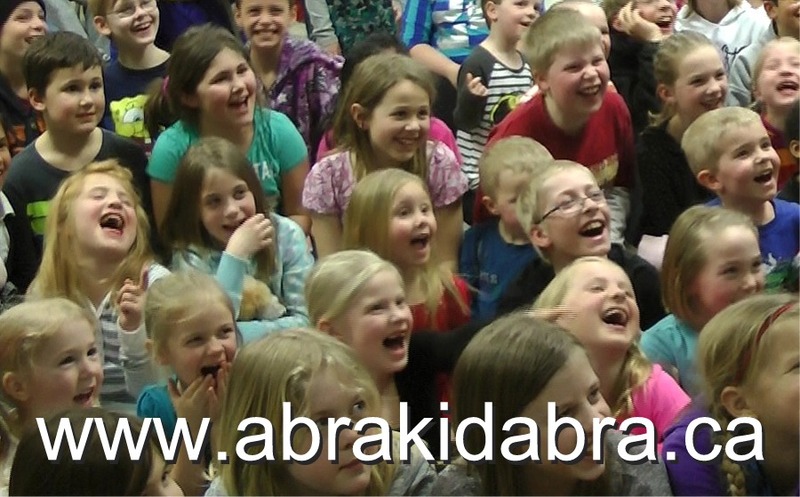 Canadian Kid’s Magician Peter Mennie – Why I Love My Job!